Ho ho ho, it’s a country style Aussie Christmas this Sunday at Bream Creek. There will be games for the kids, and we’re honoured that Her Excellency the Governor of Tasmania will be joining us to judge the pavlova competition. We have live turkeys for sale, plus carol singing by Dunalley Primary School and Sing Australia. And we’ve also arranged special transport for Santa to pay us a visit. Tickets are $3 each or 2 for $5, and they’re available at Vines & Designs, Shell Dunalley and Sorell Department Store. The winning ticket will be drawn at the market on Sunday. 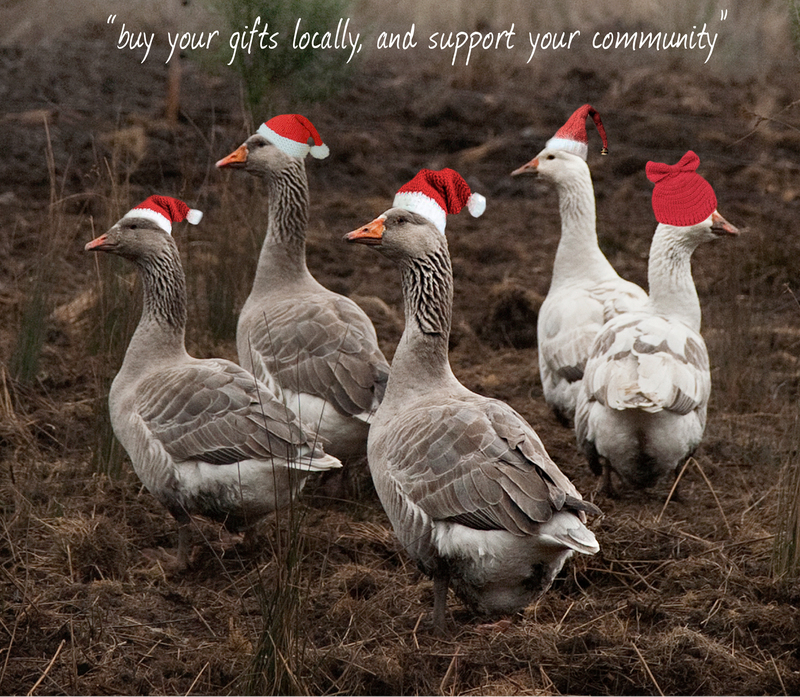 So avoid Christmas madness in the city, support local businesses and do your Christmas shopping in the country. Bream Creek Showgrounds, Sunday 6 December, between 9am and 1pm.